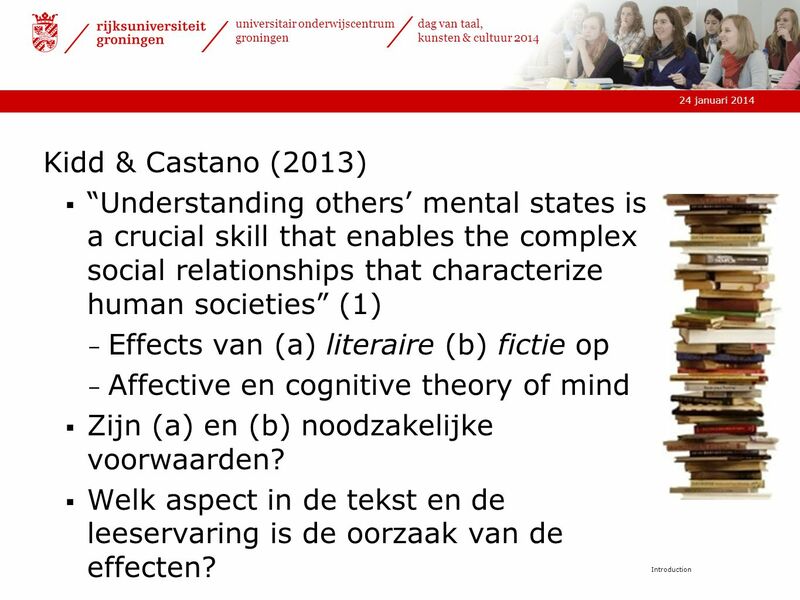 Introduction Mar, Oatley et al. 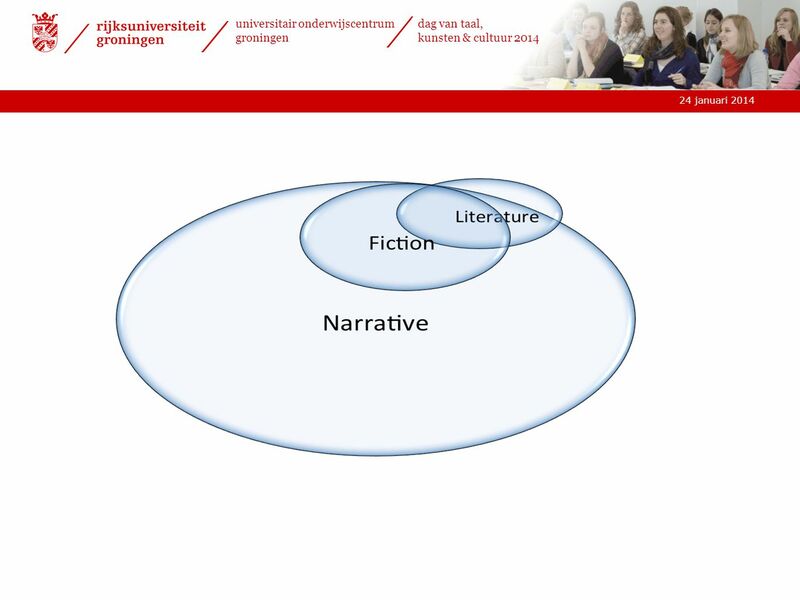 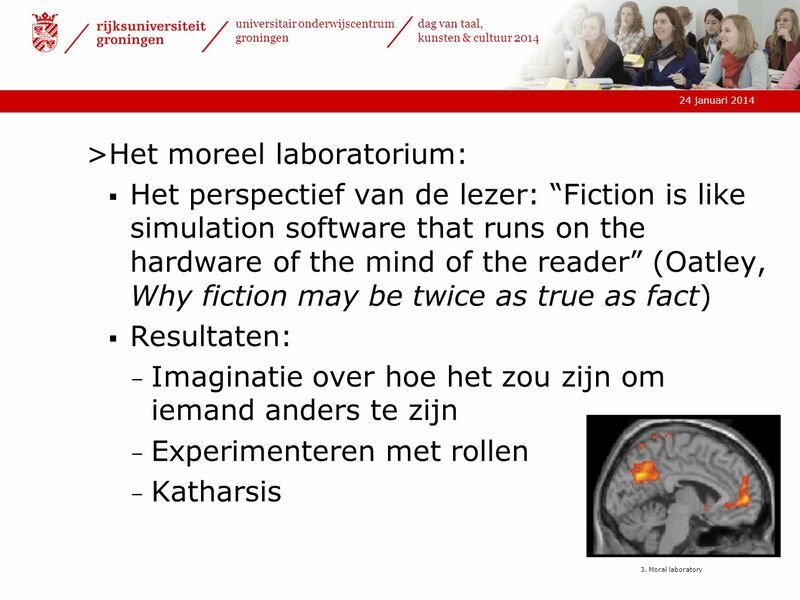 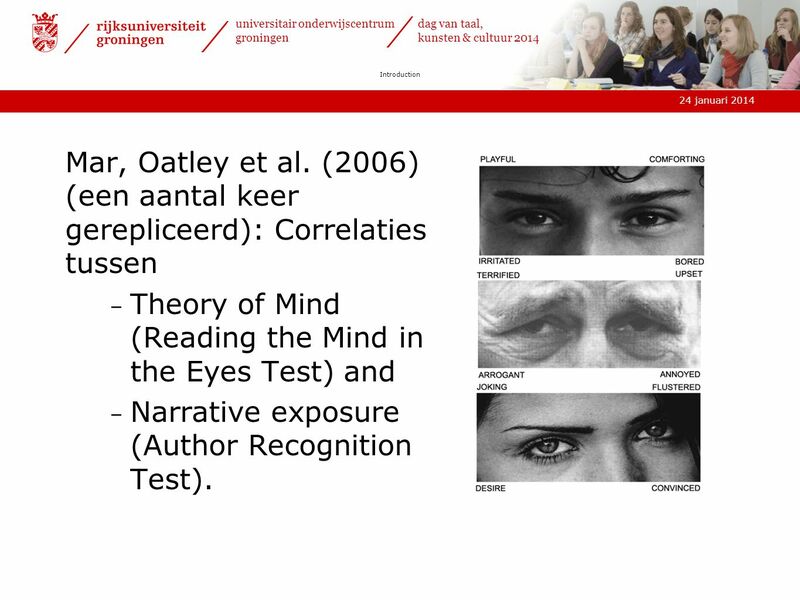 (2006) (een aantal keer gerepliceerd): Correlaties tussen Theory of Mind (Reading the Mind in the Eyes Test) and Narrative exposure (Author Recognition Test). 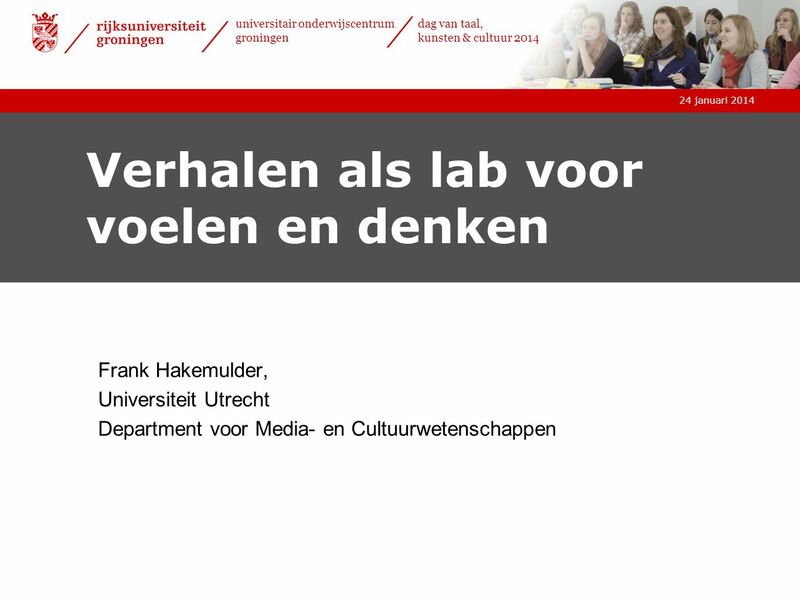 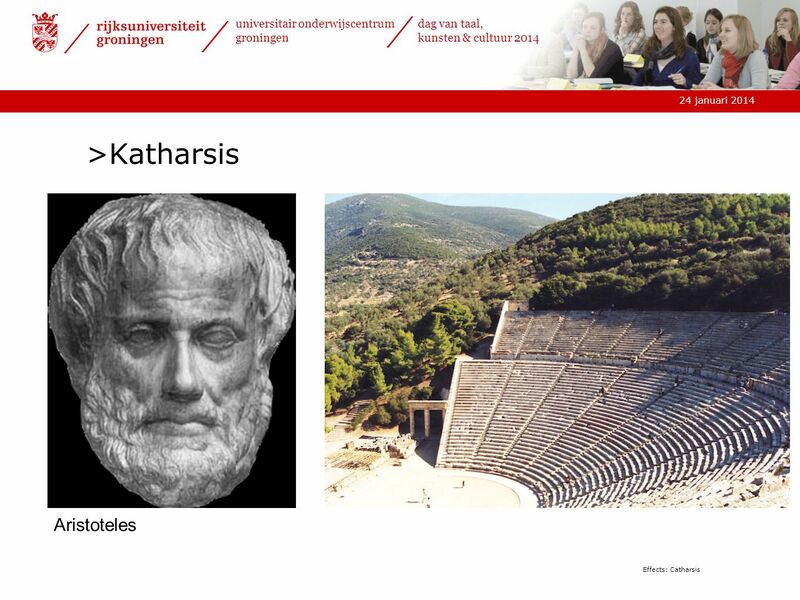 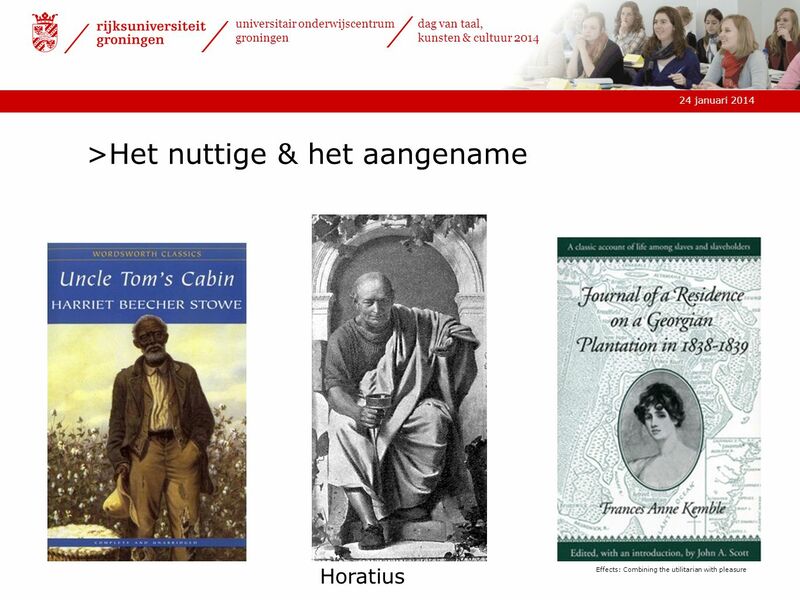 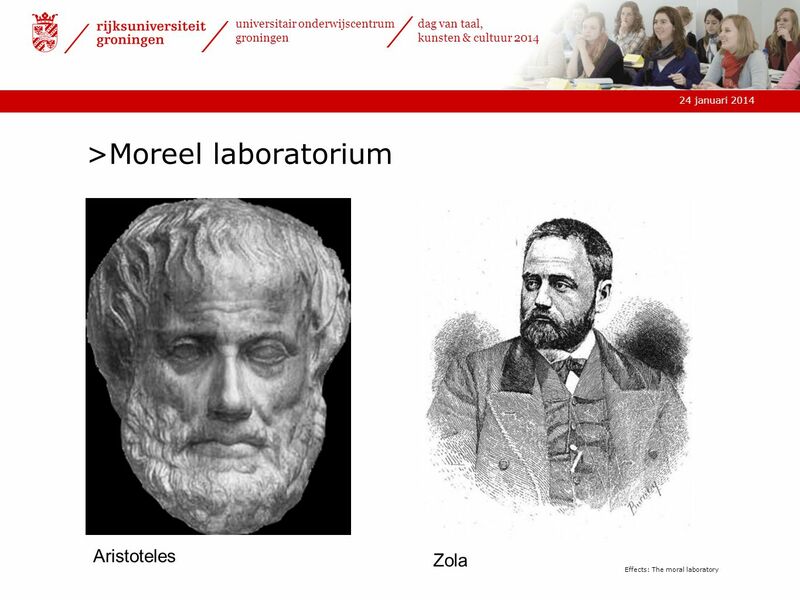 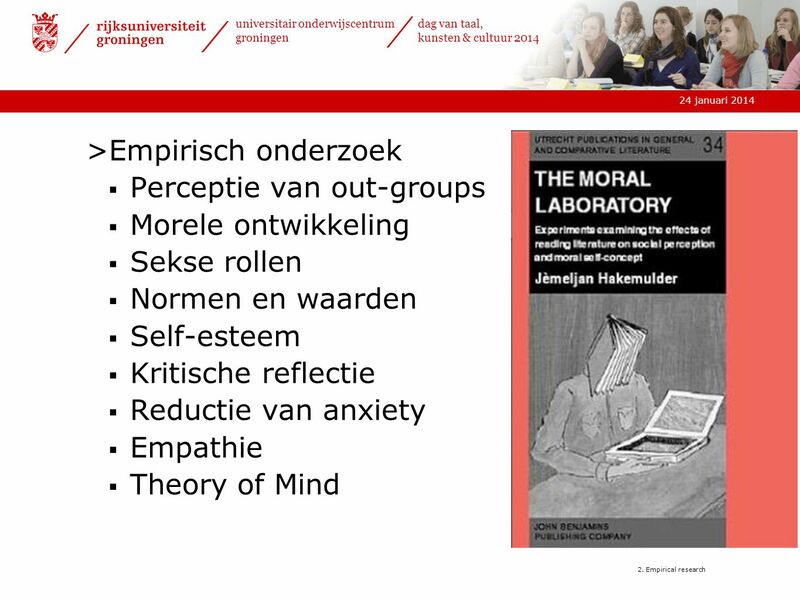 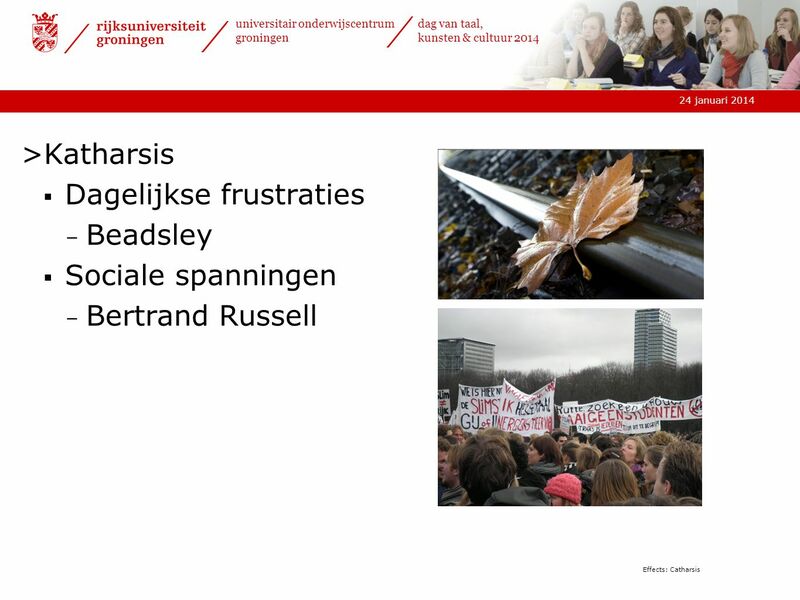 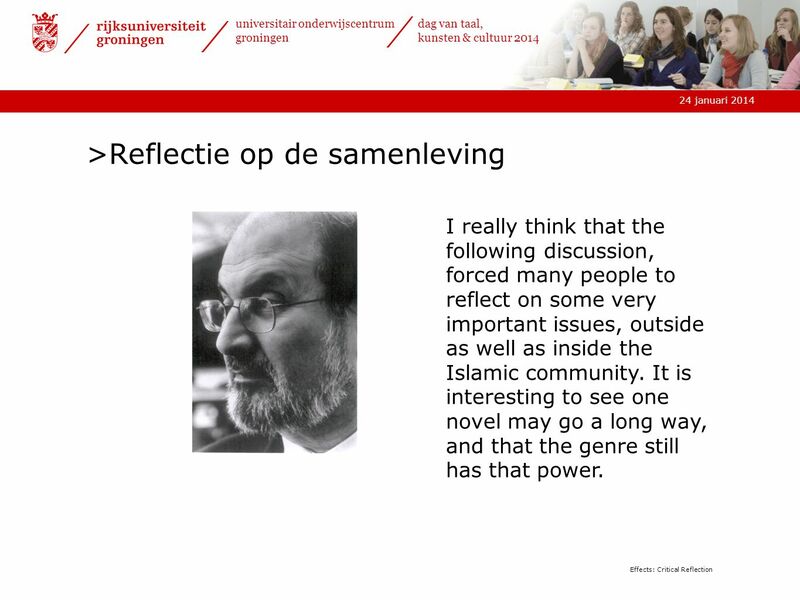 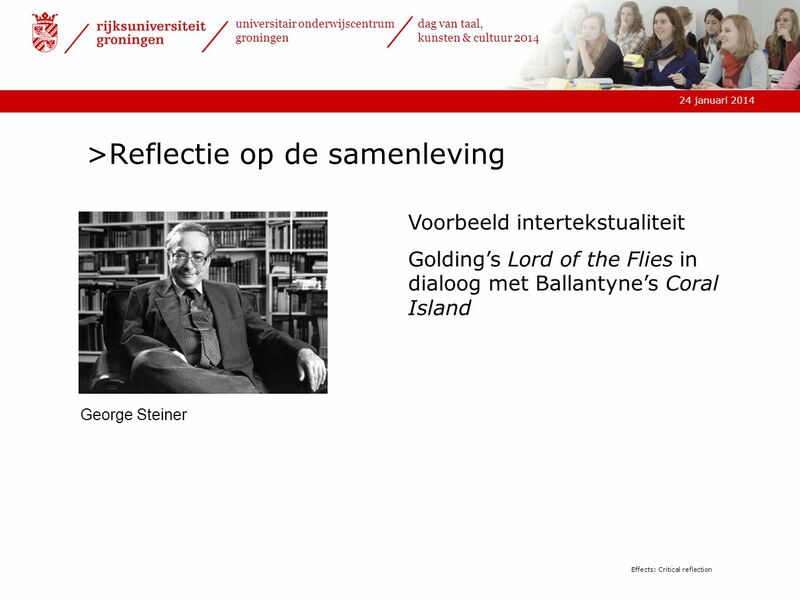 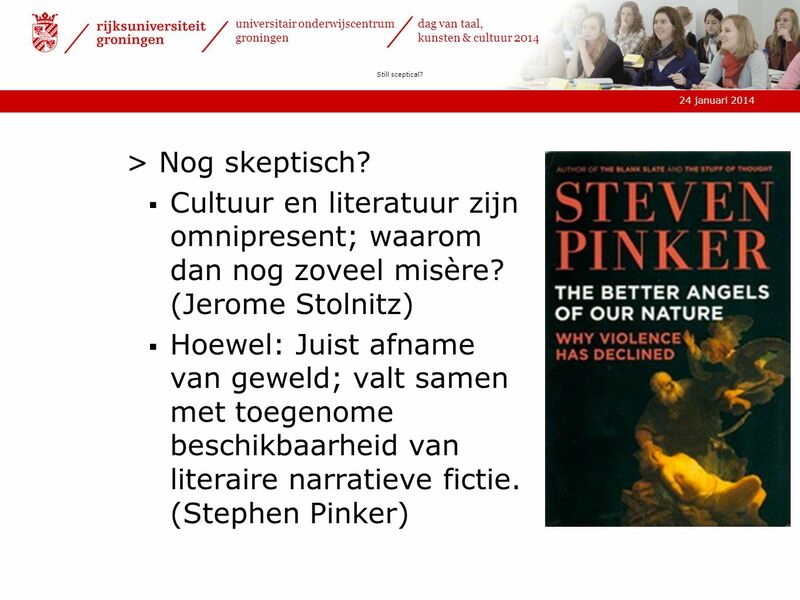 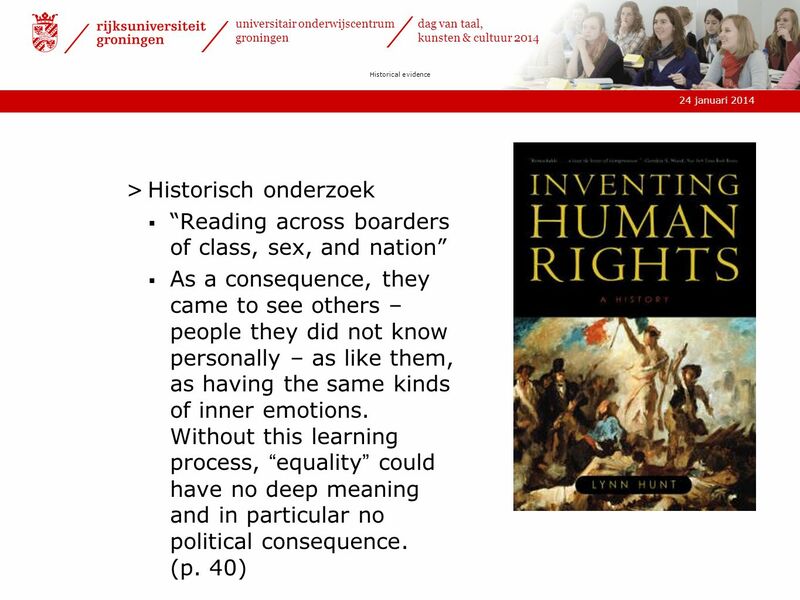 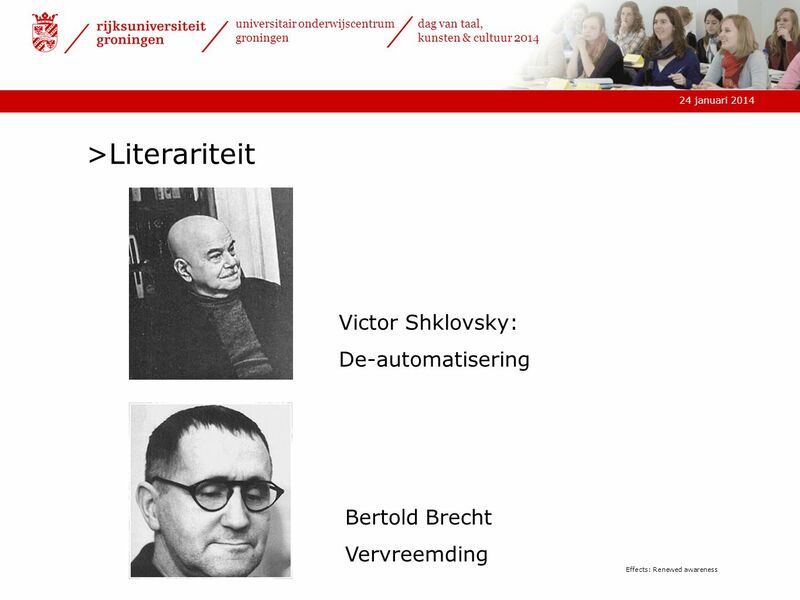 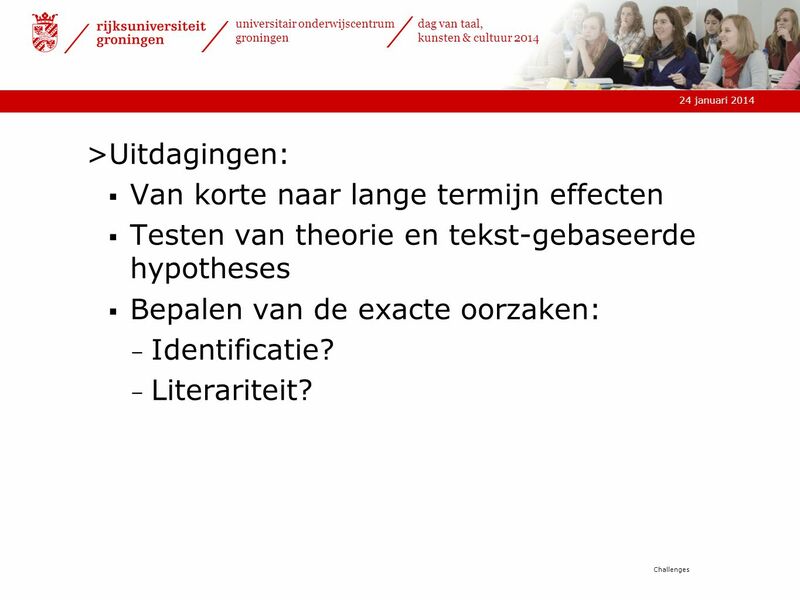 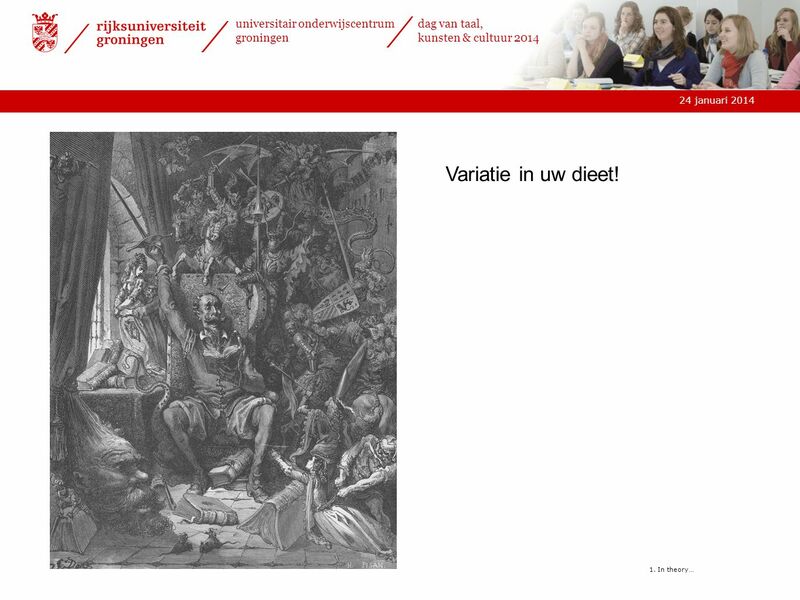 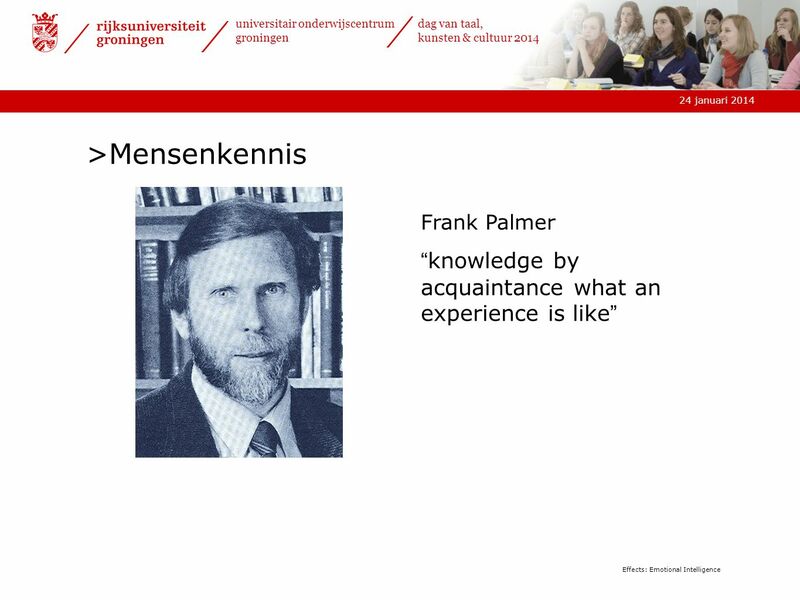 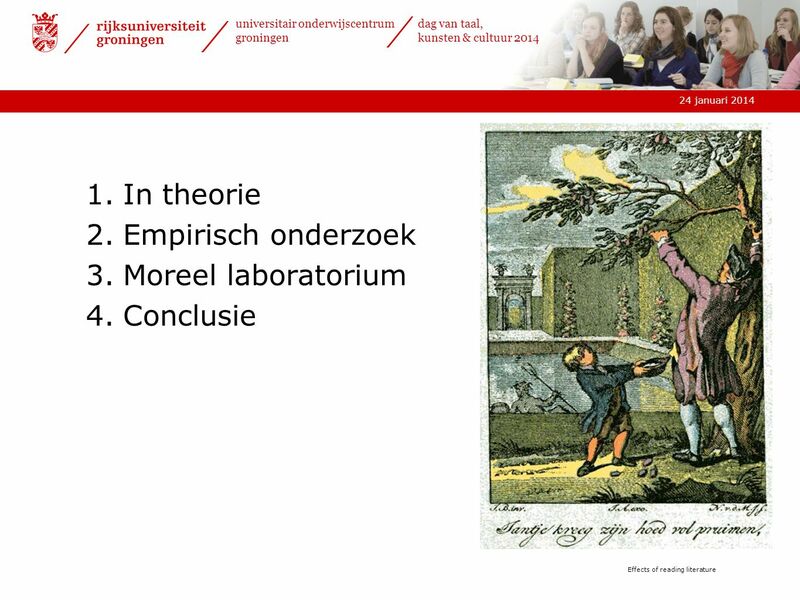 Download ppt "Verhalen als lab voor voelen en denken"
zondag 3 augustus 2014 Sunday, 03 August 2014 LICHT LIGHT I never see what has been done, I only see what remains to be done. 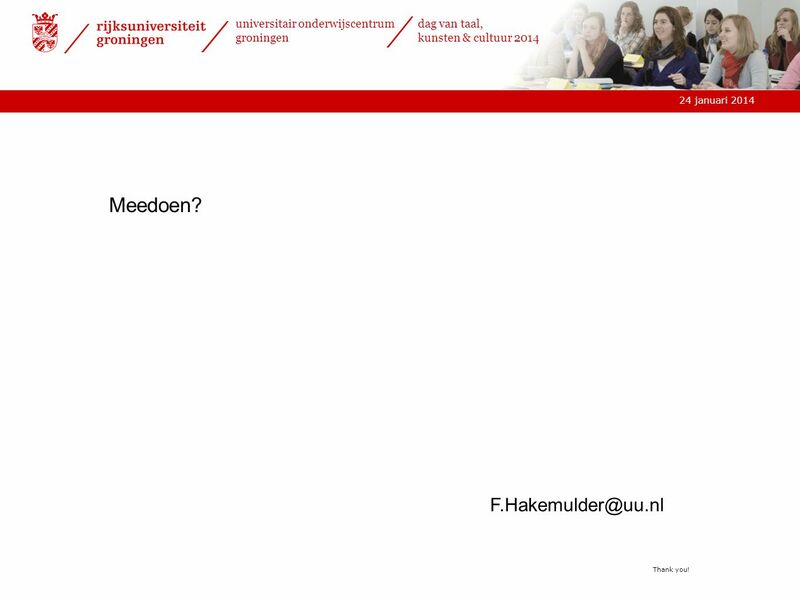 Ik zie nooit wat reeds. 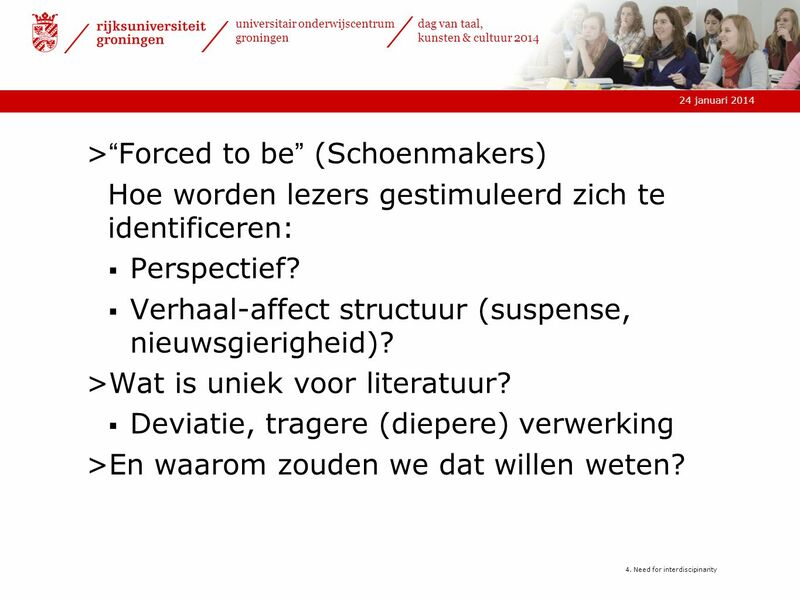 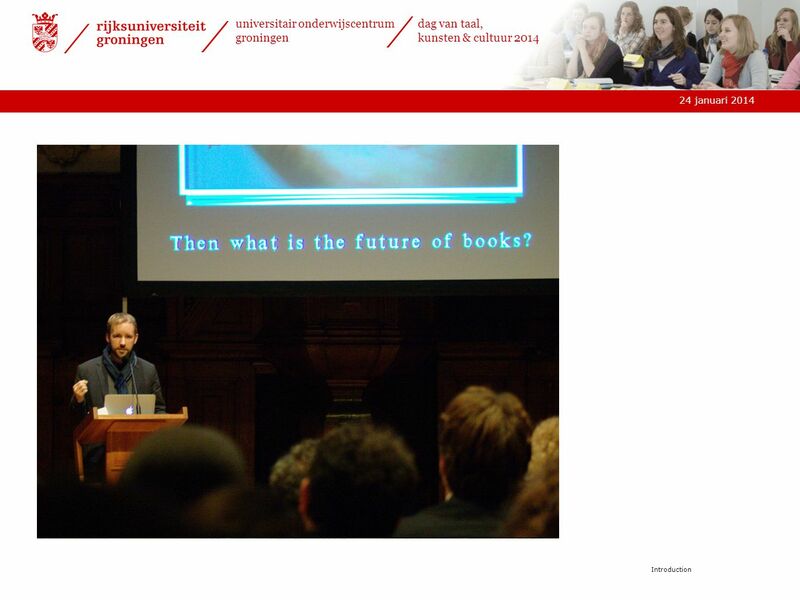 Woorden als or, and, but, when, because, so en since gebruiken we om twee zinsdelen te koppelen. 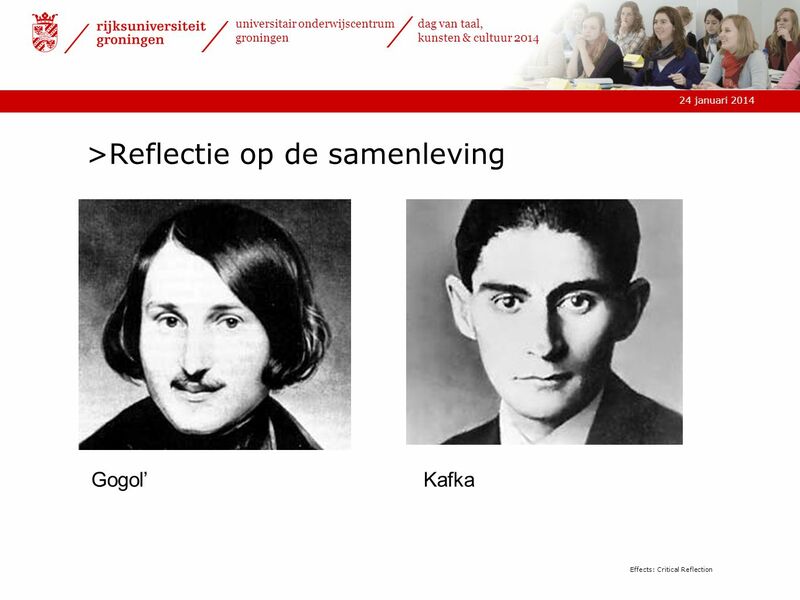 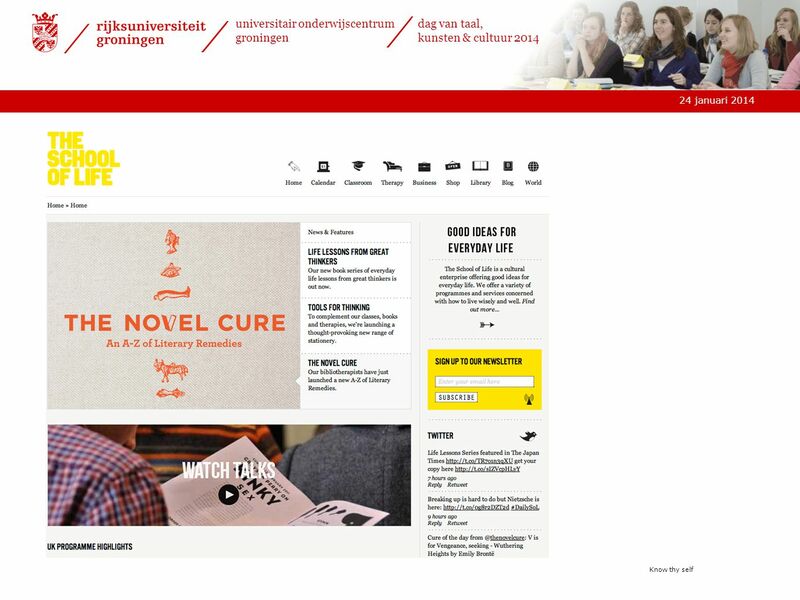 Voorbeeld in het Nederlands: De dvd was erg duur maar. 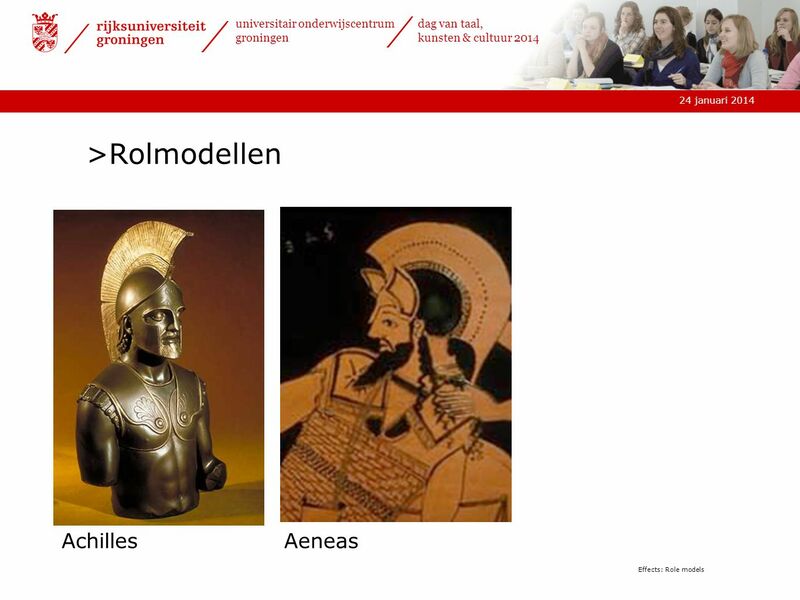 PASSEND WONEN For me it’s a great honor to be on this international stage, and that I have the opportunity to present for this interesting audience my. 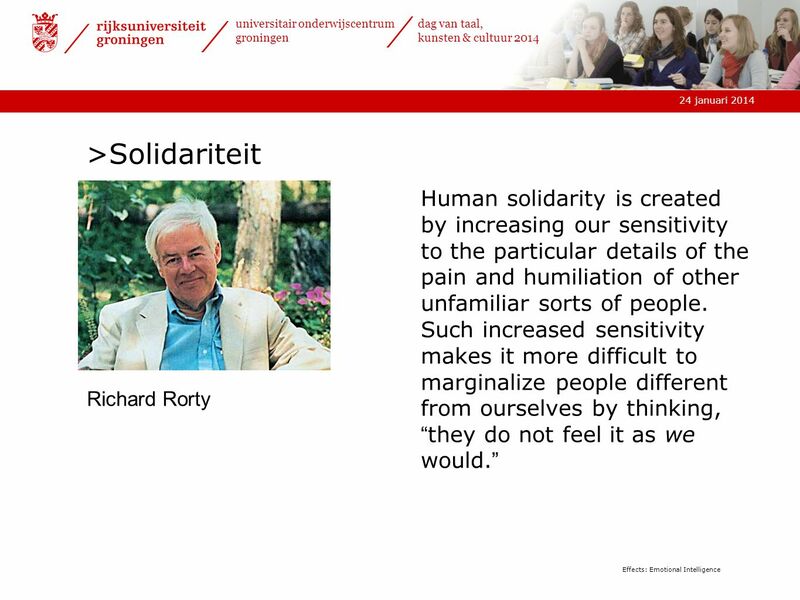 Sustainable employability in Tourism The human factor October 24, 2014 Where Europe Meets the Americas. 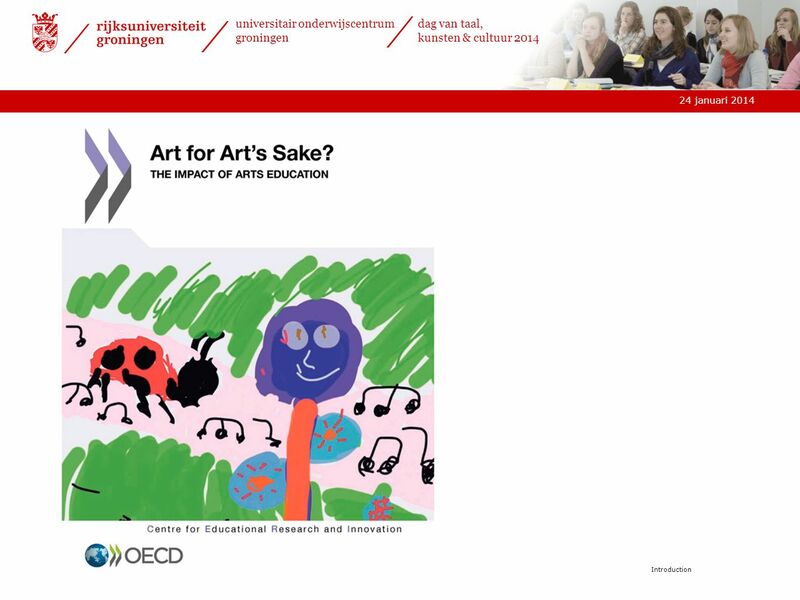 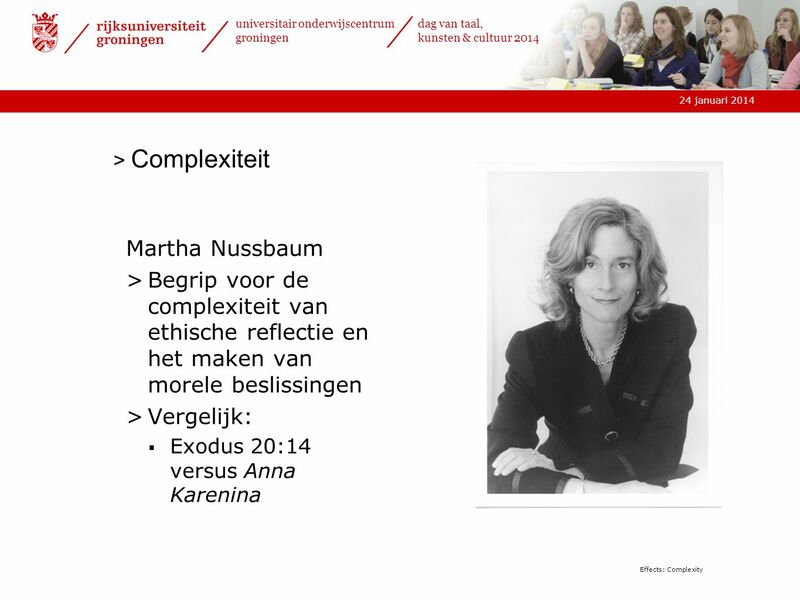 Deltion College Engels C1 Gesprekken voeren [Edu/005] thema: ‘I don’t agree with you…’ can-do : kan met gemak complexe interacties tussen derden volgen.